And, of course, the pouch itself. 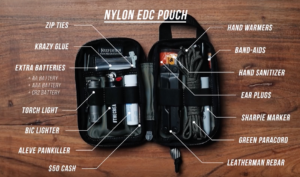 That’s a solid emergency kit, and one that we can base our filmmaker EK on, because at least 80% of what McKinnon puts in it, hell, the entire pouch, actually, can benefit us as filmmakers. But I think there’s a few other things we can add which can also be beneficial while filming on location. First. 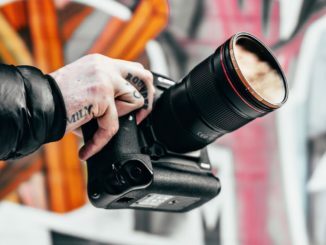 $50 cash is great, but filmmaking is more expensive than still photography. So I’d probably double that to a “C-note.” $100 will get you a lot farther, and at the every least, you can buy your crew some food or coffee (depending on the size) if the day’s shoot is running a bit long. Next, I’d toss in a few bonus media cards. Sure, some, like a CFExpress card will be a bit larger, but if you’re camera uses an SD card or microSD, this is a good place to keep a few extras. A spare battery or two is also a good idea. You gotta make sure you rotate them out from time to time so you don’t end up with a dead spare, but having an extra battery, even if it means a larger pouch or case, would come in handy. In fact, maybe giving them their own pouch would be wise. Moreover, I think a good Mini LED light would also help. 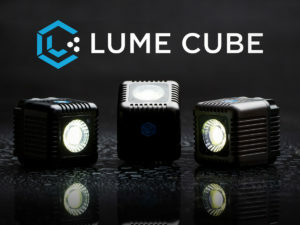 I’m thinking either the Lume Cube or the LitraTorch. Both are small enough to put just about anywhere, and are capable of multiple levels of brightness. The Lume Cube will also be controllable by your mobile device, something I hope that Litra adds in the future. And since we’re already committed to having a larger pouch, we can also toss in a compact, collapsible tripod. Just in case. And you can also toss in one more major piece of gear, because it’s compact and … well why not? How about the DJI Osmo Pocket? 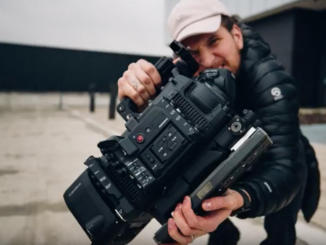 You can take it just about anywhere, in your literal pocket, and you have a second camera for when movement comes into play. You may also want to consider the GoPro Hero5 Session. 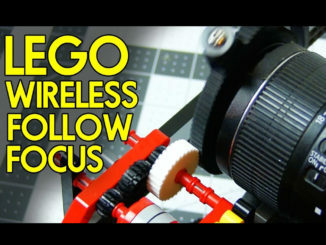 About the same size as the Lume Cube, it will give you another secondary camera source that is always with you. Then there’s your mobile phone, you always have that with you. 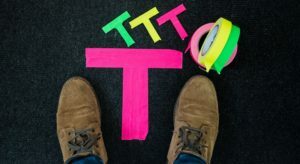 Lastly, a few extra, premade T-Marks that you can lay on the ground, so your talent can find their mark. Make sure you have different colors too, so that if you have more than one actor, they don’t get them mixed up. TheFilmLook makes them out of T-brackets that you can pick up at any hardware store. Amazon has a dozen for under $10. All you need to do is cover them with different-colored tape. Other options for your emergency camera kit … how about a mylar hiking blanket? Not only keeps you warn on a cold set, but can make a nifty reflector source! Over at the dollar store, you can pick up a frosted white shower curtain so you always have diffusion if you need it. And if kept in its original pouch until needed, is VERY compact. And what about a pocket sized tape measure? I especially like this one, it has a carabiner clip on it so you can affix it to your belt loop. Then there’s always a few extra C47s. They always come in handy. I’m sure there’s a ton more, it really comes down to just how big you want it to be, considering it has to go everywhere you do. 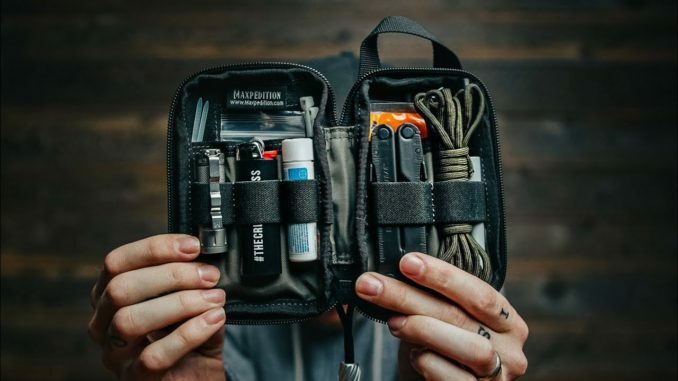 Do you have an emergency filmmaker pouch or kit? What is in it? Leave a comment below with your ideas! It’s ROLL of gaffer’s tape, not role, but nice list. Good catch! Fixed. Thanks for reading!